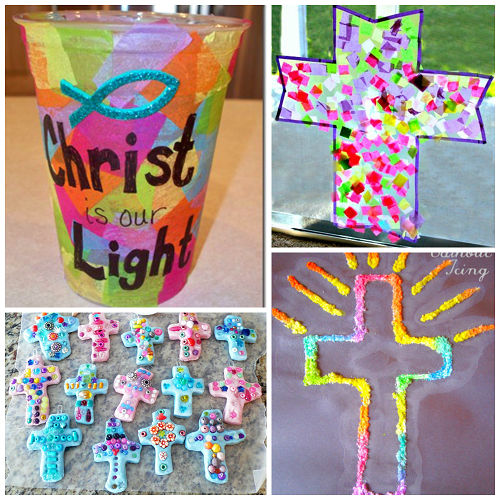 I used to be a Sunday school teacher for 4 years at my church and the best part about it was craft time! 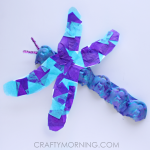 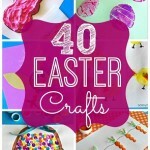 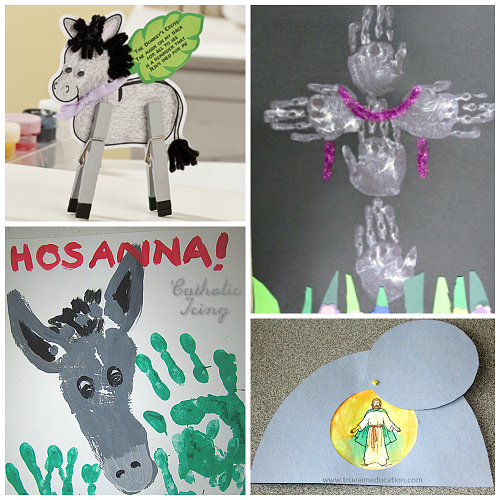 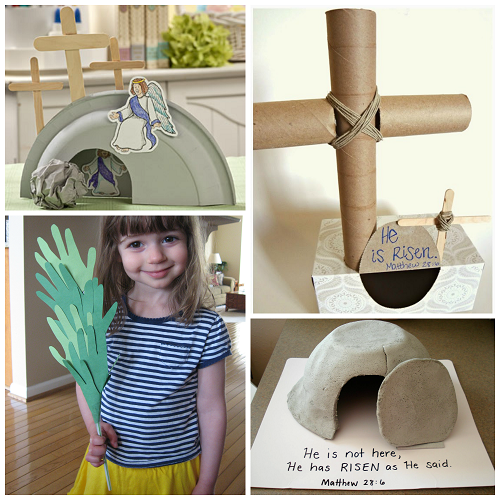 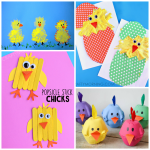 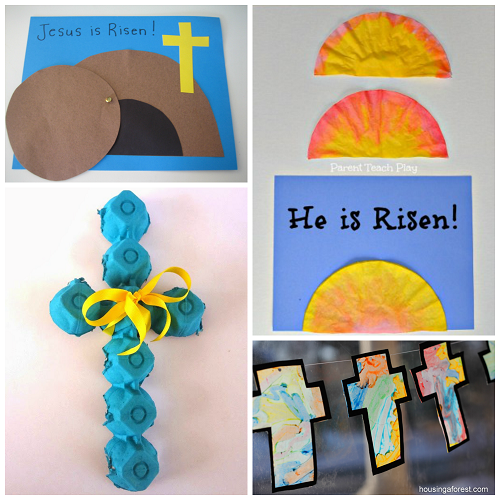 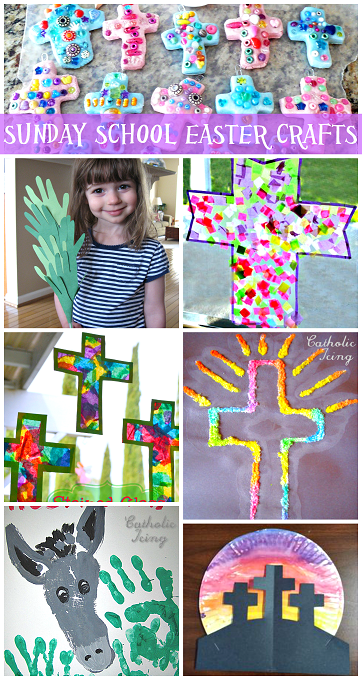 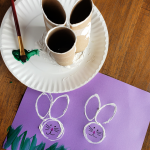 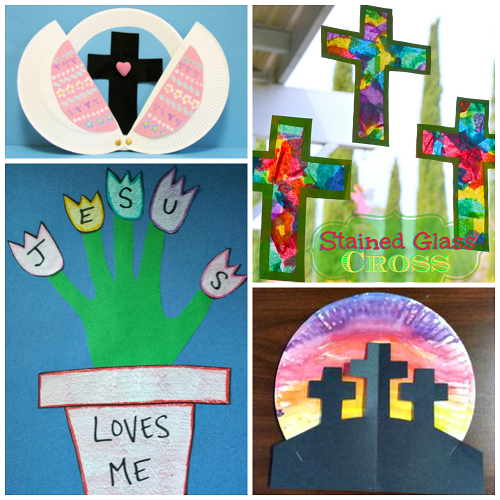 Here I have gathered up my favorite Sunday school Easter crafts for kids to make! 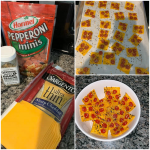 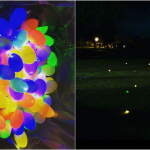 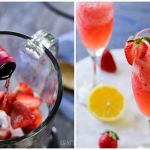 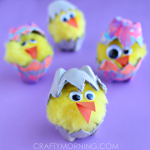 Just click on the links below the pictures to get directions on how to make them. 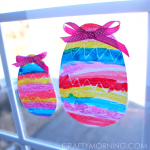 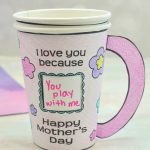 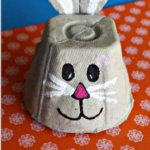 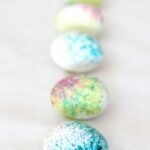 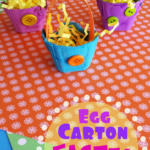 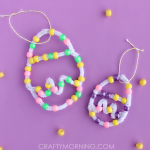 If you liked these ones, check out my other Easter crafts for kids!